Exactly a year ago, we described the story of a heroic trucker, who in a difficult situation kept a cool head and drove a burning cistern with fuel out of the city to prevent a tragedy. The town had almost organized a party in his honor. Meanwhile, the man was … punished. Jürgen Heim, a German trucker in July last year, was proclaimed the hero of Schrobenhausen. 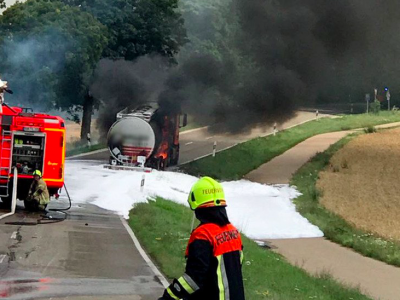 A 49-year-old German was driving through the town when his tanker caught fire. 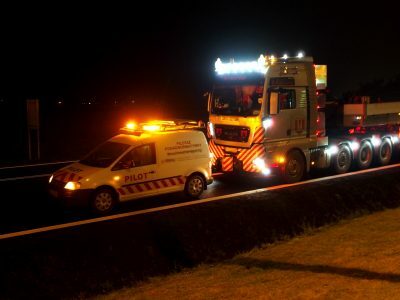 The man was carrying about 35 thousand liters of gasoline and diesel. In this extremely difficult situation, he kept a cool head and decided to leave the town to avoid an explosion in the city center. He did not want to expose the life and health of the inhabitants to danger. In the meantime, he notified the firefighters who managed to cool the tank and extinguished the fire outside of the city. The Schrobenhausen authorities and citizens even planned to organize a party to celebrate Heim’s heroic deed. 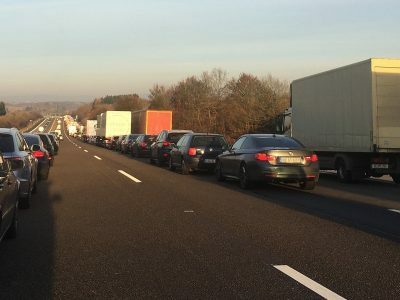 Meanwhile, German media have just informed that the German got a 3.2 thousand euro fine. Reason? Before the fire appeared, the man saw disturbing signals that could indicate a failure, but he ignored them. When he stopped for a short break, he noticed the smoke at the left wheel coming from the brakes. When the smoke disappeared, Heim quickly tested the brakes and drove away. It was only when the tire exploded that he realized something was wrong. As the Administrative Court established, which imposed a penalty on a 50-year-old, he should not go on further without finding the source of the accident. 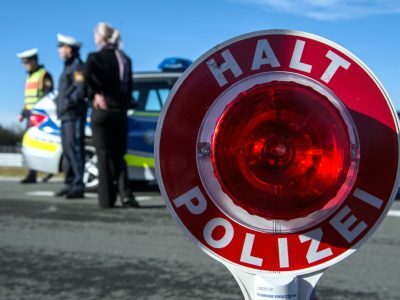 Therefore, Heim will have to pay 3.2 thousand euros. Despite the mistake, his behaviour might have saved the lives of many people and prevent a tragedy, even though the first instinct in such a situation is the desire to escape.